RIG Radiators heating panels havemany advantages compared to other market radiators. They are economical in consumption. They produce powerful heating, without needing high power. They heat quickly and efficiently, without drying out the air. They work with ideal combination of natural thermal emission and natural movement of air, offering healthy heating. Their elegant design makes them ideal for every room. 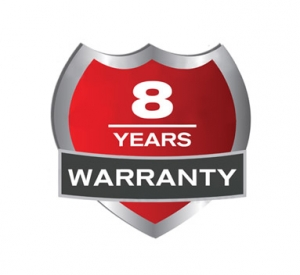 High qualitypanel heaters, accompanied by 8 years warranty.